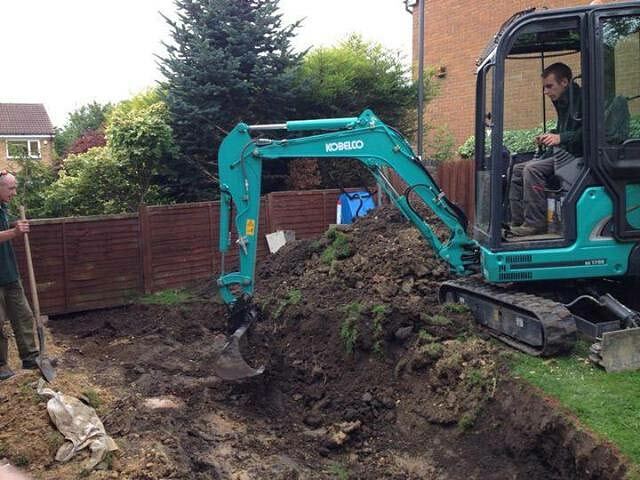 Cutting Edge Landscapes in Cramlington is happy to list the qualifications we hold. Add to these over 25 years of successful trading and you have a winning combination for an outstanding gardening and landscaping service. A combined academic and vocational qualification in higher education.